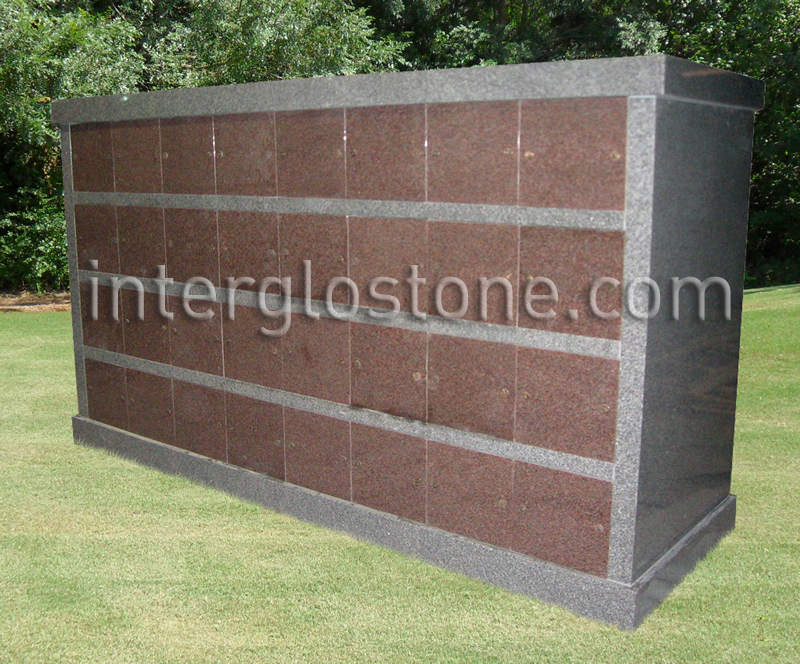 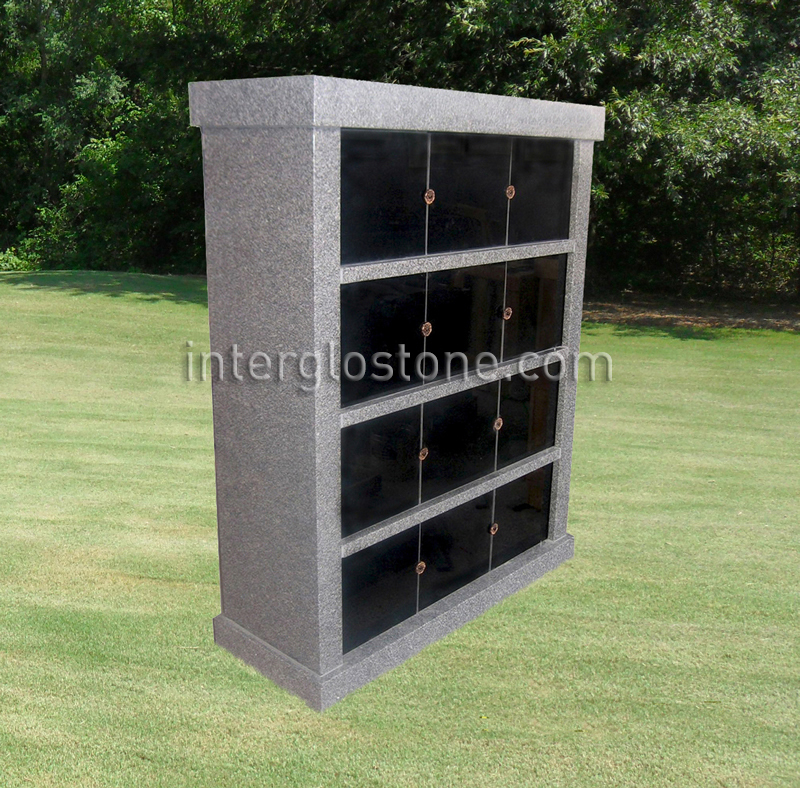 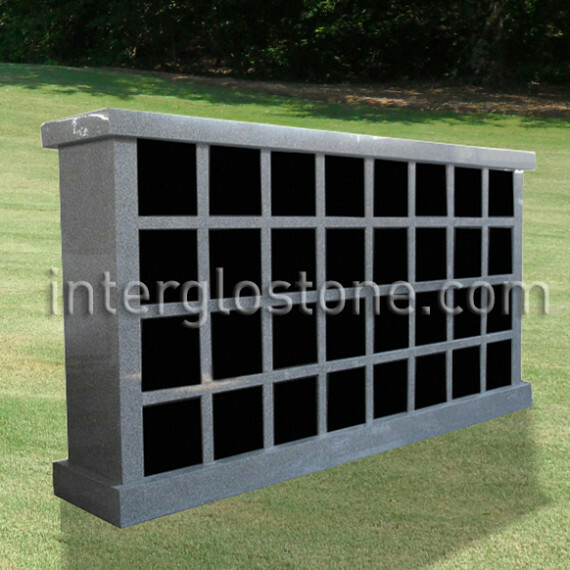 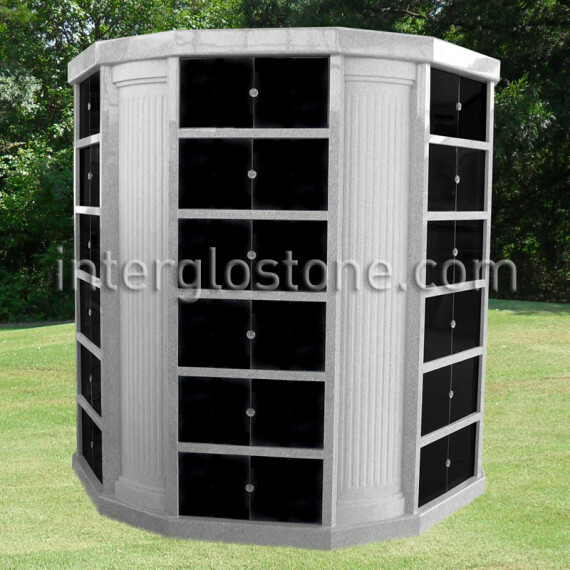 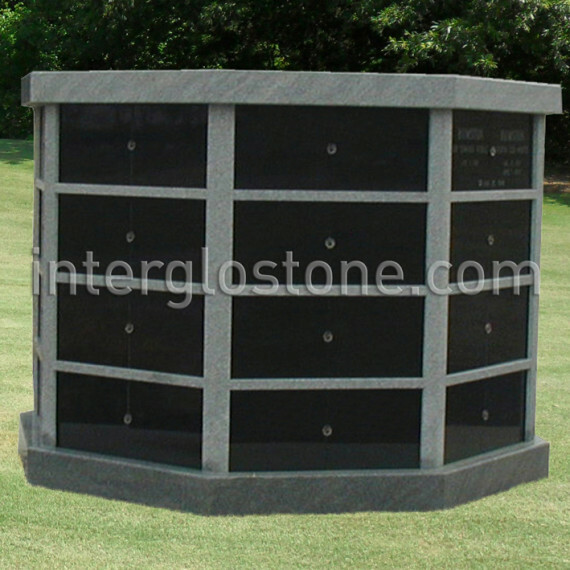 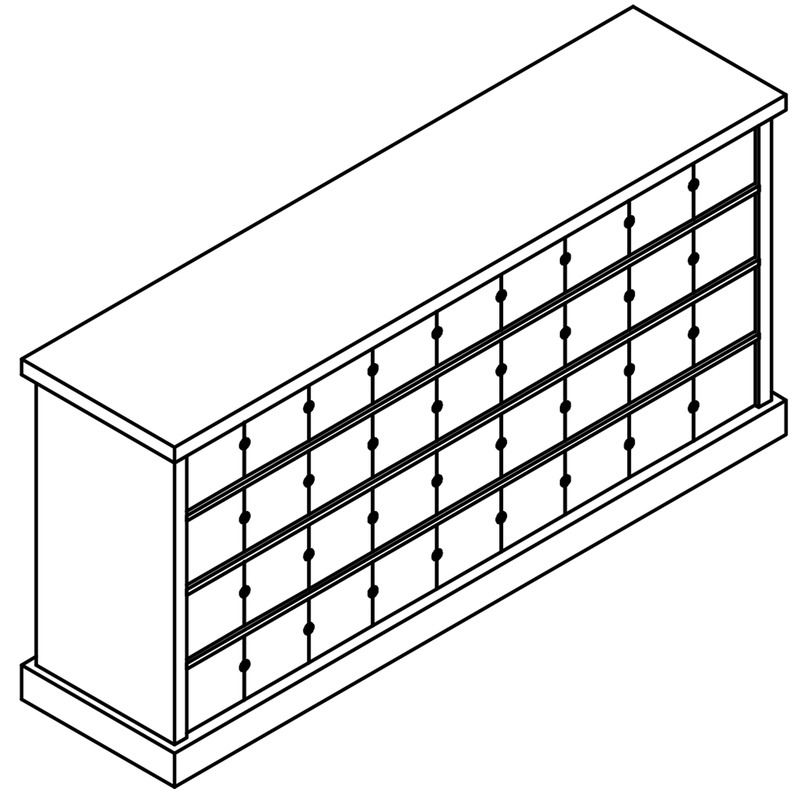 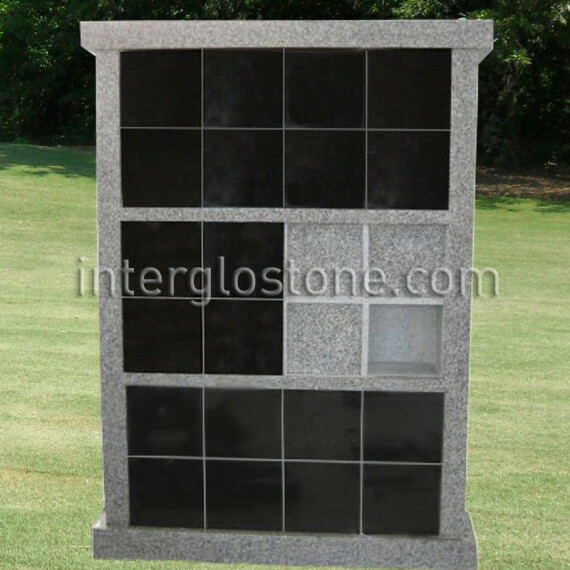 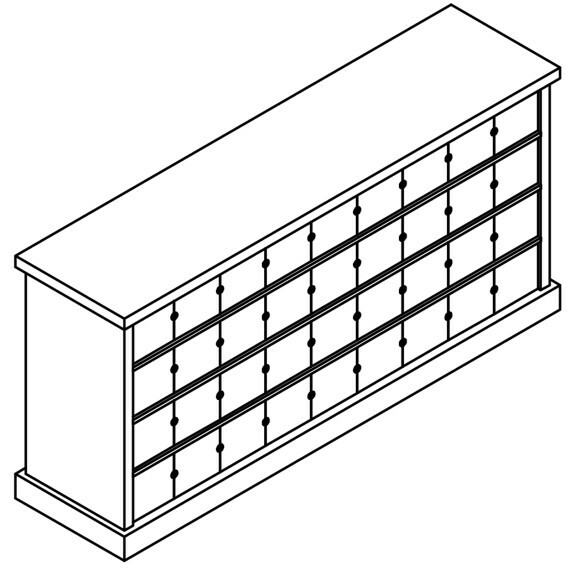 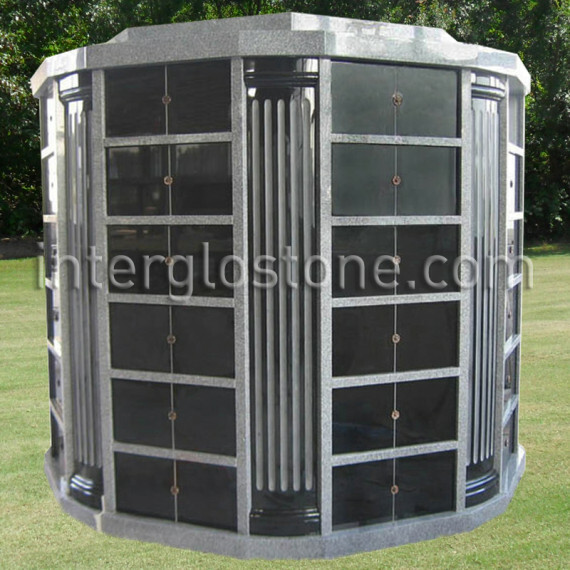 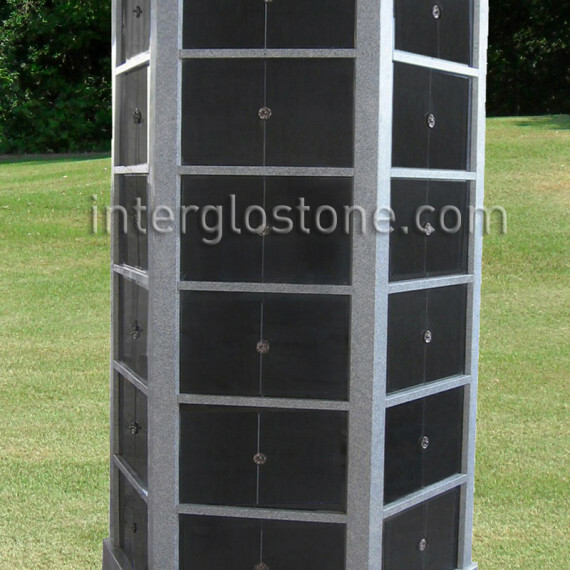 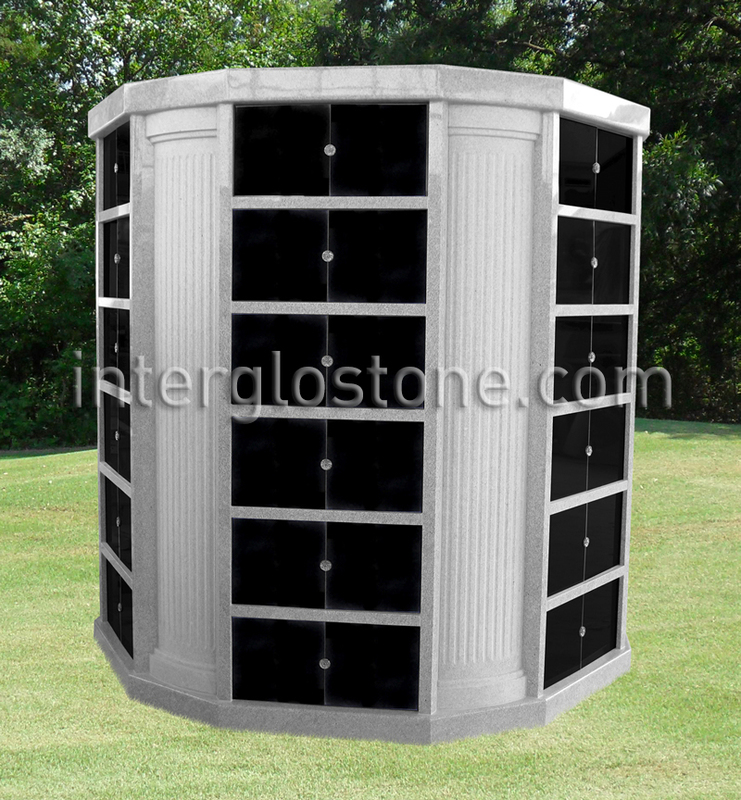 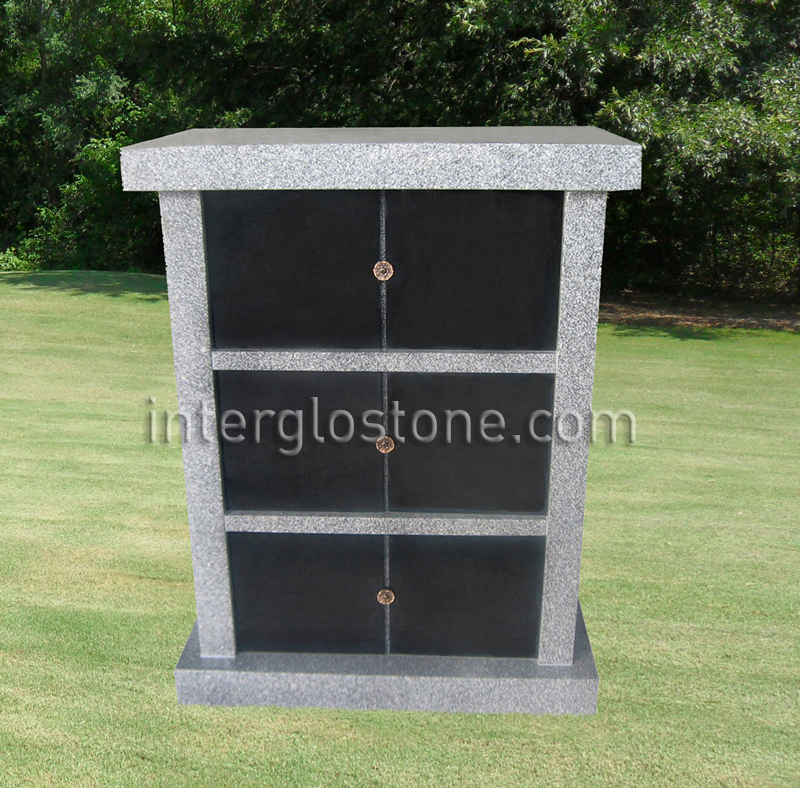 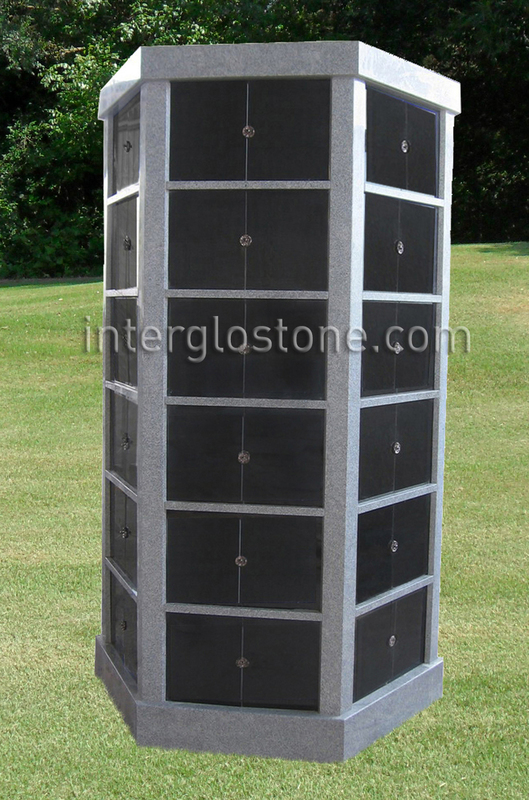 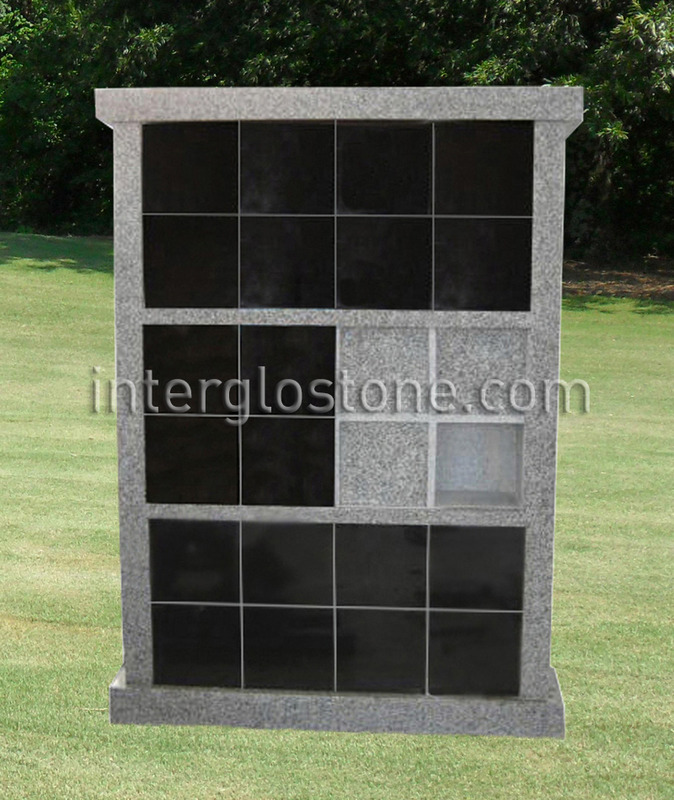 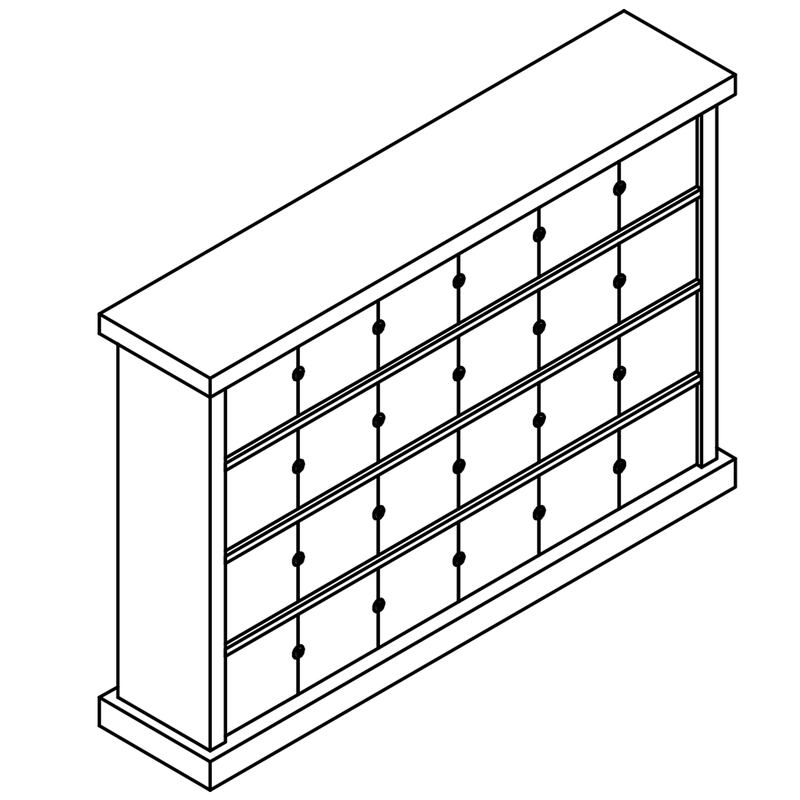 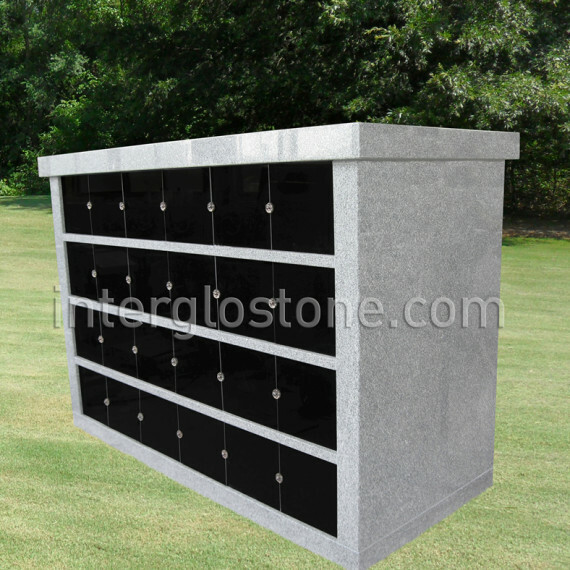 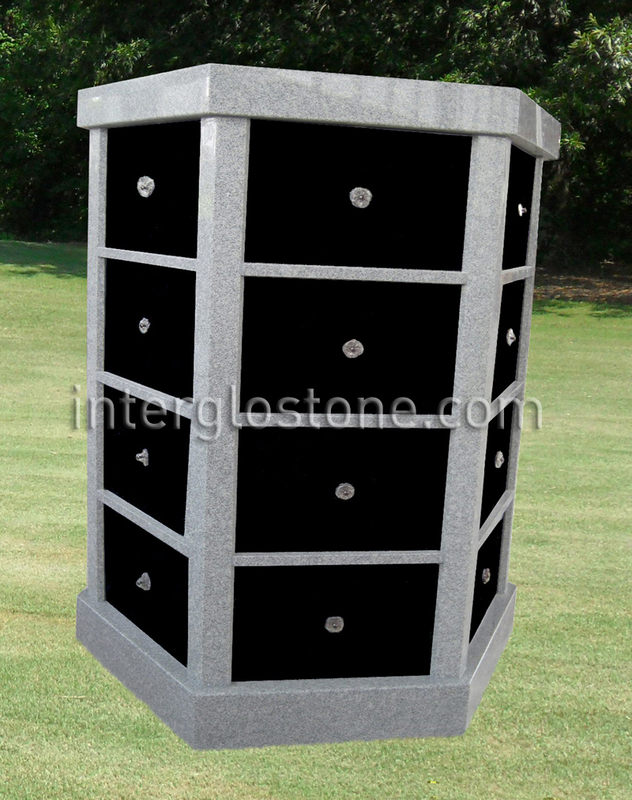 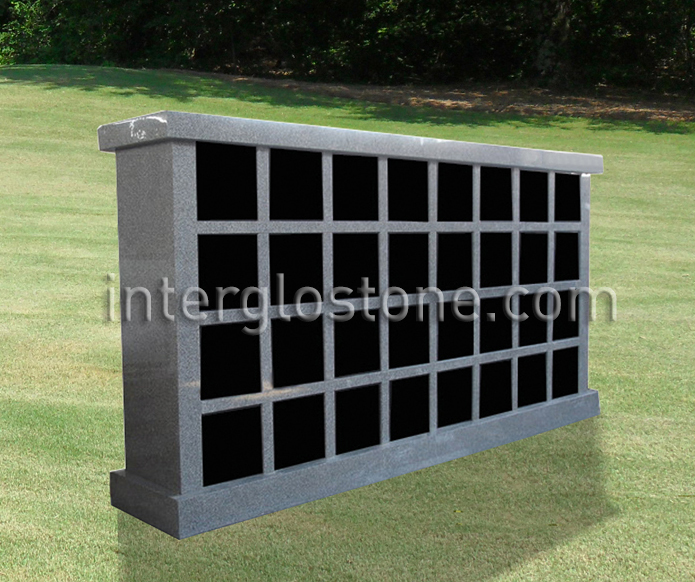 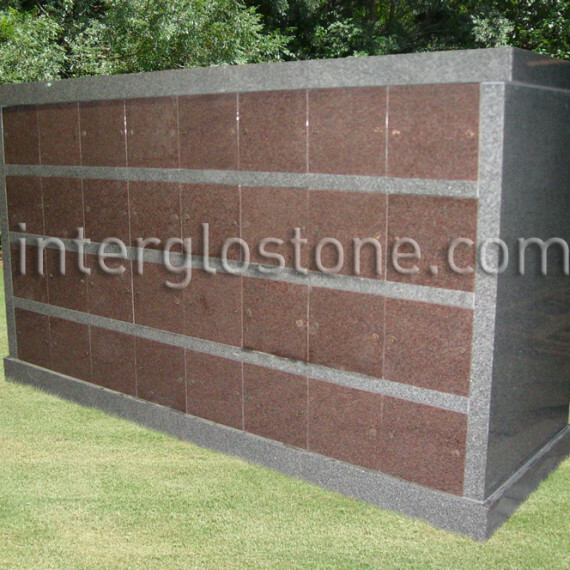 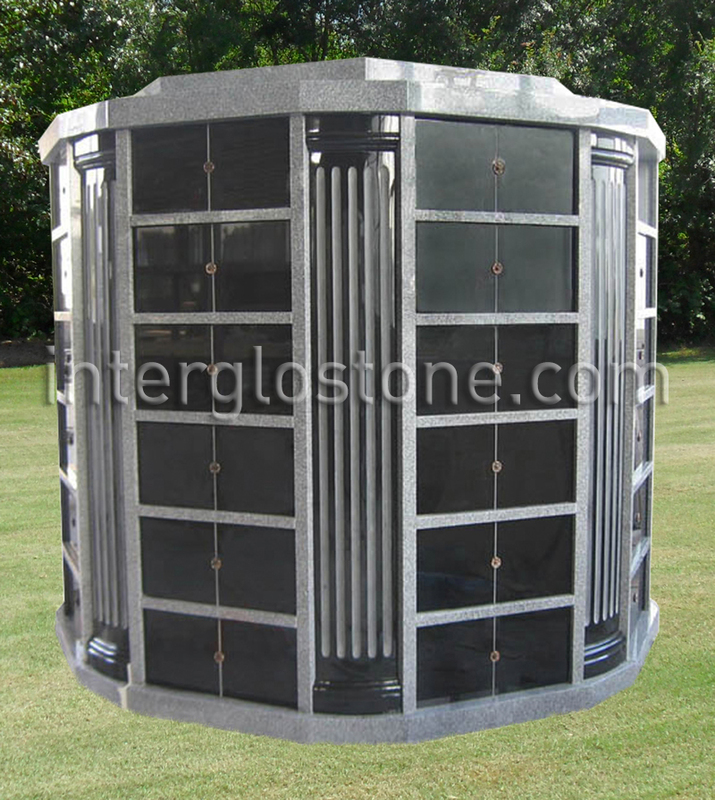 Interglo offers a full line of columbarium designs for churches, cemeteries, government entities, and other institutions. These standard designs are available in a variety of shapes and in many beautiful granite color combinations. 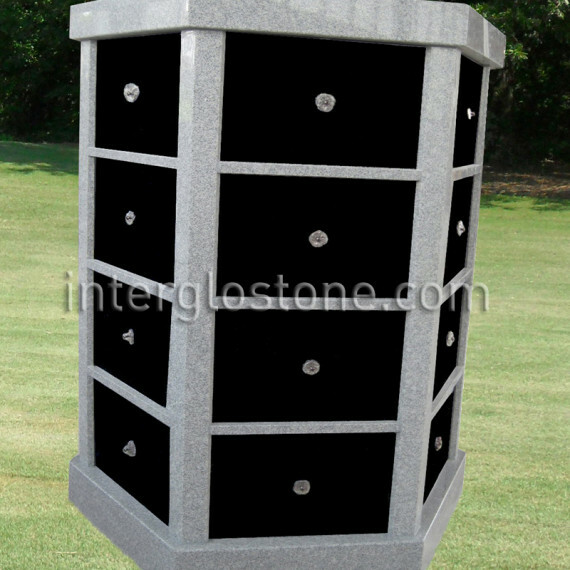 Shown are some of our most popular items but other styles and sizes are available. 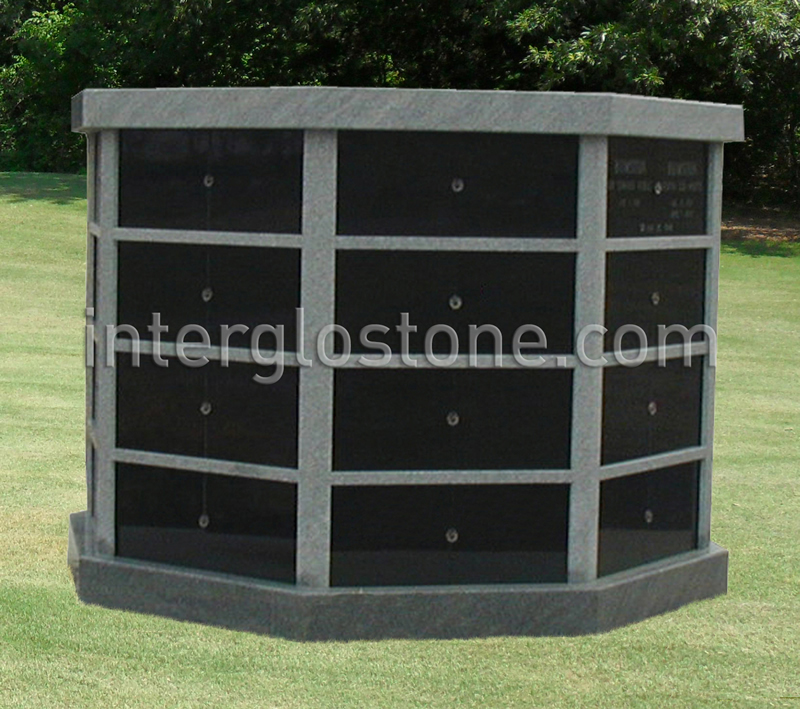 We can also customize products to fit the tastes, needs and budgets of our customers.